HP Color LJ 4500 Series Transfer Kit (C4196A) : Disk-O-Tape, Inc. 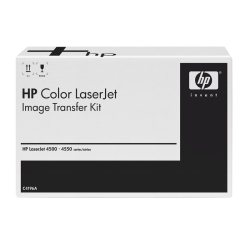 The HP Color LaserJet C4196A Transfer Kit for the Color LaserJet 4500/4550 Printers includes transfer belt, transfer roller, and two air filters. Typical life is 100000 black-only pages or 25000 four- color pages. Designed to work precisely with HP Color LaserJet 4500/4550 Printer series. 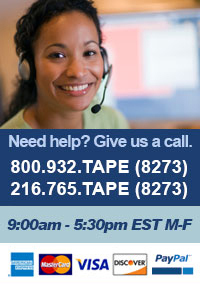 Low total cost of ownership saves you time and money.